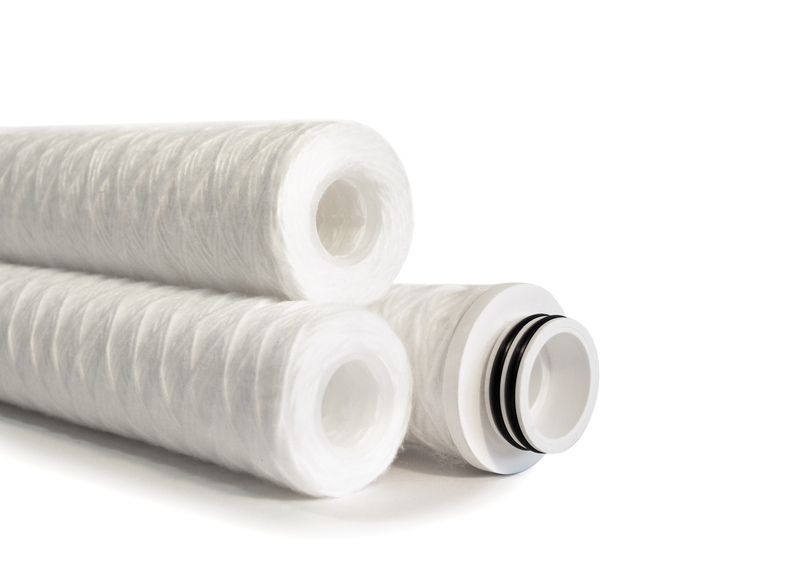 Find a water filter cartridge by micron, length or end cap code. © 2019 Kruger Aquacare Denmark. All Rights Reserved.